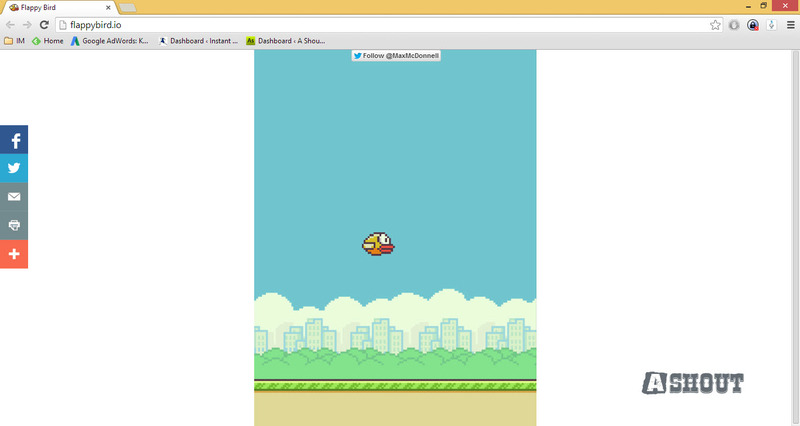 One of the most popular mobile game Flappy Bird was taken down by it’s developer. Within two or three days of the launch, it was believed that the game was earning almost $50,000 per day from advertising. 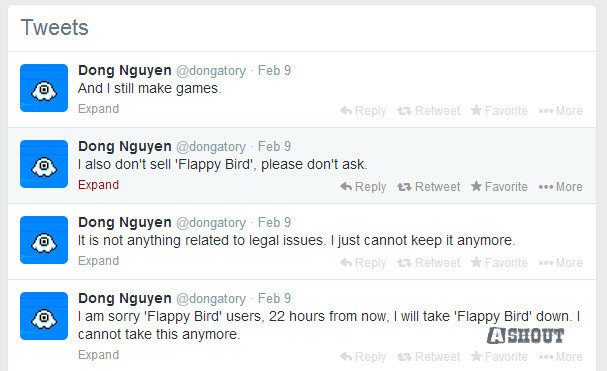 Seems like developer was not ready for such a huge hit, and within few days he announced that he will take down flappy bird game from the app store. 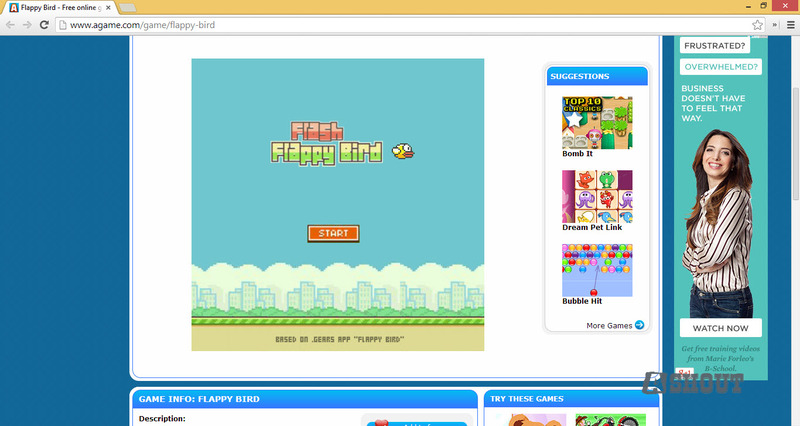 Anyway, the developer has taken down flappy bird game. And now many users are looking for an alternative way to play that game. 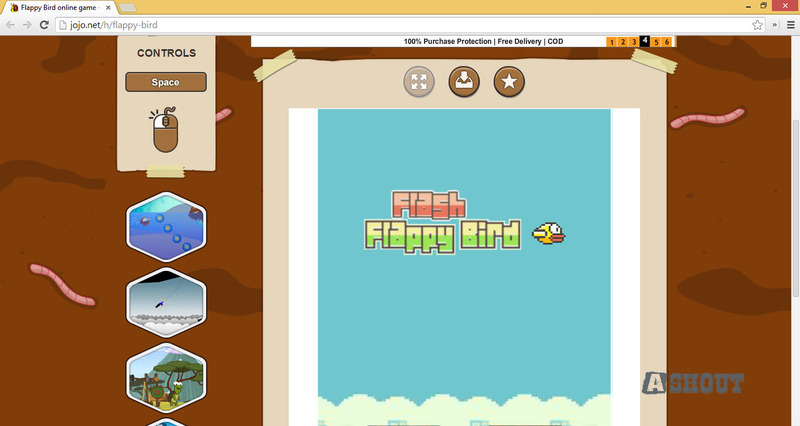 Here I have collected few places were you can play Flappy bird game online for free. 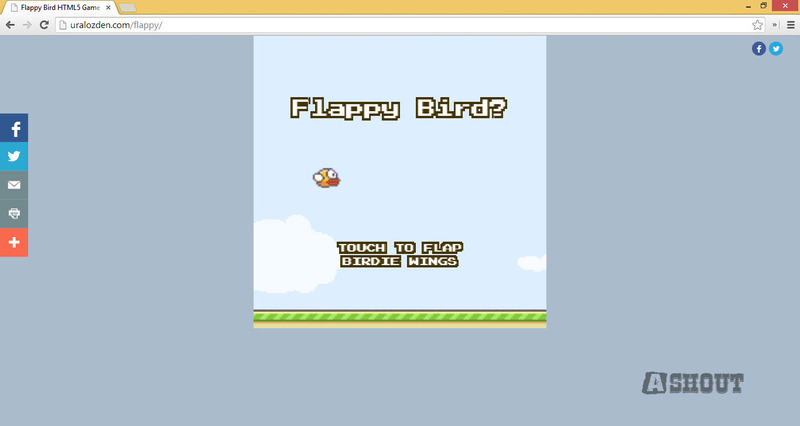 To play this game on your mobile, just open this site on your mobile browser and start playing. 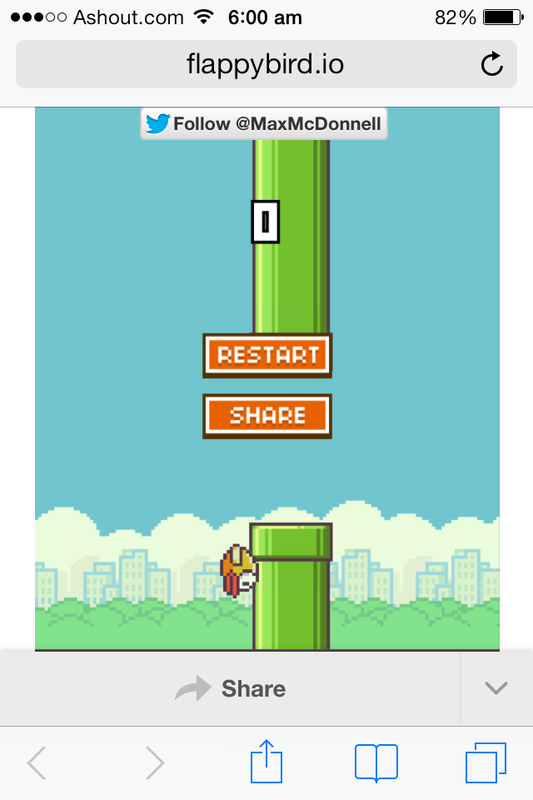 You will see some pop up first, close that popup and then you will see the game. 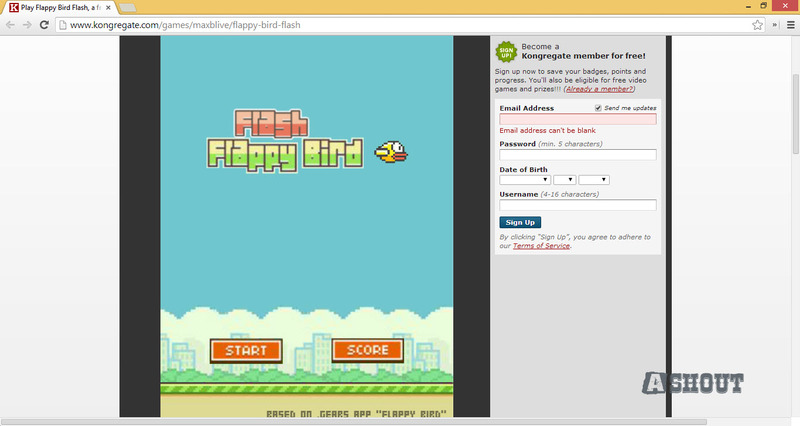 If you still not yet downloaded flappy bird game to your mobile and your missing that game, then you can play this game on your computer by visiting above sites.